This gateway to South America is not only a true international city, but also borders one of the world’s most unique ecosystems – the Everglades. The whole surrounding area is a true ecological treasure, teeming with diverse flora and fauna and blessed with some of the best weather and beaches anywhere. Then there’s the historic Art Deco district, trendy South Beach and loads of shopping opportunities. Somehow they all manage to co-exist near this bustling metropolis! If you have some time on the way down or back from your trip, we recommend you check-out what it has to offer – let us know! 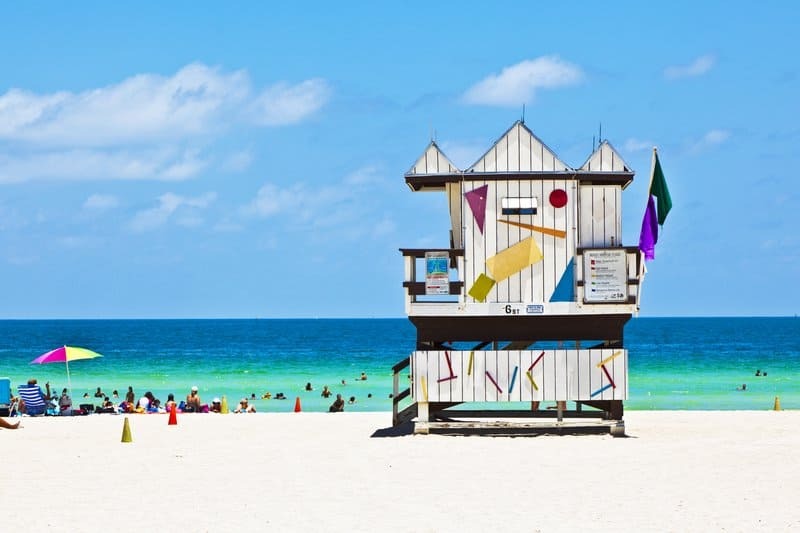 Miami is the only major city in the US founded by a woman (Julia Tuttle). 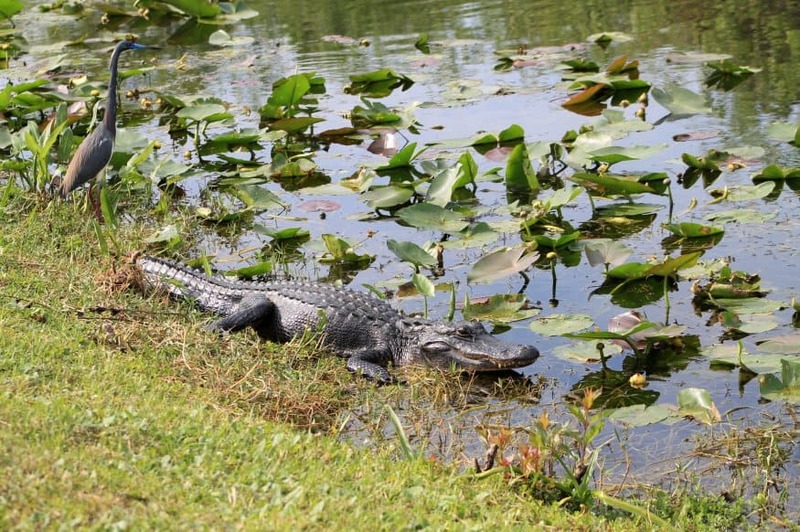 Everglades Crocodiles and alligators … in the same area! (the only place in the world). The region is the largest subtropical wetland ecosystem in North America, the largest wilderness in the Southeast and the largest mangrove ecosystem in the western hemisphere. The Everglades contain the largest stand of sawgrass prairie in North America and are the most important breeding ground for tropical wading birds on the continent. Originally 11,000 square miles in size, the section of the Everglades designated a national park now covers 1.5 million acres – the third largest National Park in the US (after Yellowstone and Death Valley, two and one, respectively). The Everglades, called the River of Grass because the area is largely a river sometimes 60 miles wide, is not a marsh or swamp. Native Americans called it pahayokee, or the grassy waters. The ecosystem protects 14 endangered and nine threatened species, including the Florida panther, the Atlantic Ridley turtle and the American crocodile. Plants from both tropical and temperate climates thrive in nine distinct habitats in the Everglades. Art Deco – South Beach Miami Beach’s Art Deco District is the first 20th-century neighborhood to be recognized by the National Register of Historic Places, with 800 structures of historical significance, most built between 1923 and 1943. The fanciful pastel buildings, with porthole windows, ship-like railings, sleek curves, glass blocks, shiny chrome, and gleaming terrazzo floors are prime architecture eye candy. 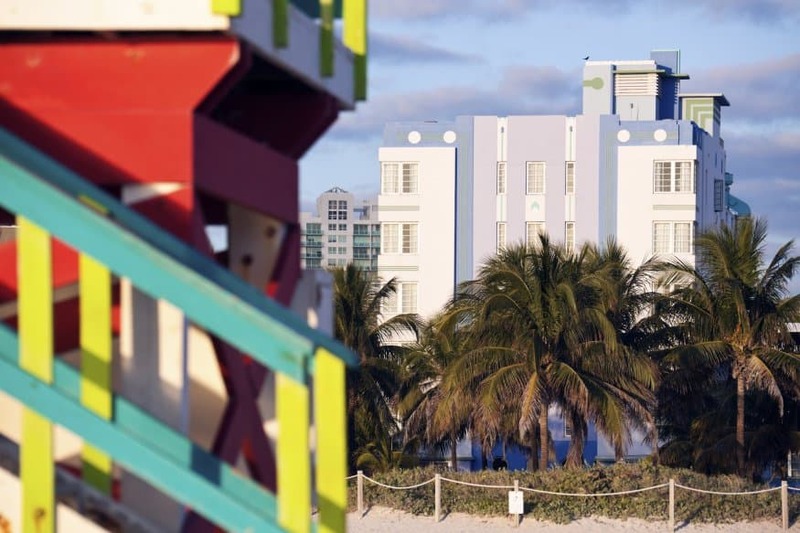 And South Beach is consistently rated by several organizations as one of the best beaches in the US – rated #1 in the US in 2008 by the Travel Channel.